The Rosbergs are America's Family Coaches and together coach and encourage others to experience a great life and marriage. Both Barb and Gary are John C. Maxwell certified international speakers, trainers, and coaches. They are also Board Certified Master Life and Marriage Coaches through Light University. 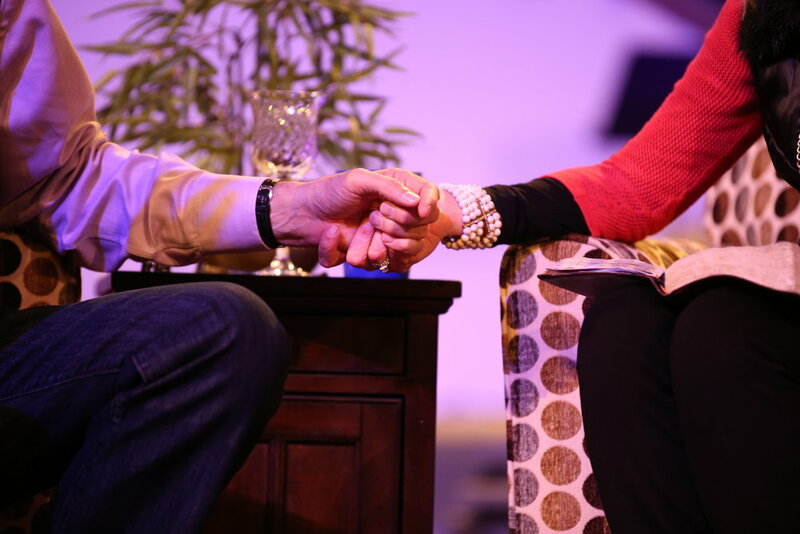 The Rosbergs bring 43 years of marriage to the platform using their gifts of insight, humor and wisdom in coaching couples "up" to become the best they can be! The Rosbergs have written over a dozen resources to strengthen marriages and relationships including books, DVD studies, e-books, and audio programs. Thank you for your interest in coaching or events by The Rosberg Group. Please fill out the form below and we will be in touch soon with more information.